Kristen Bell's series Veronica Mars, who last appeared in a 2014 film, is returning to TV next summer. 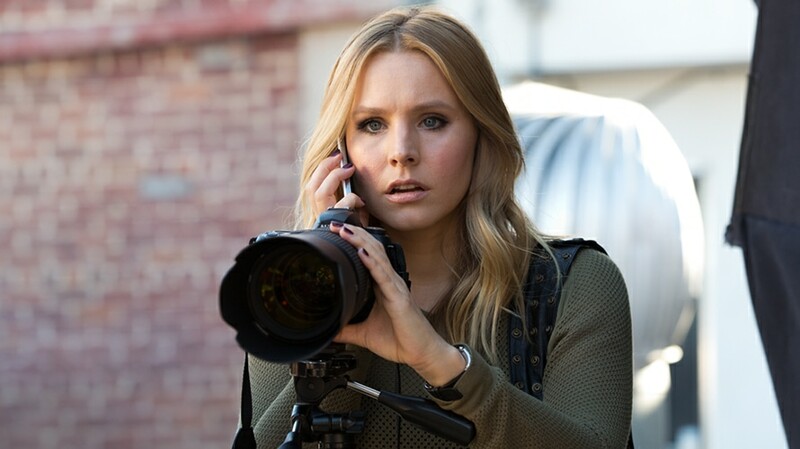 TV’s revival craze continues, as Hulu has placed a direct-to-series order for a new season of the Kristin Bell drama Veronica Mars, which will air next summer. The streaming service has picked up the former UPN and The CW drama for an eight-episode season. As part of the deal with Warner Bros. TV, Hulu has also secured SVOD rights to stream all three seasons of the show, as well as the 2014 feature film, beginning next summer. Veronica Mars, which premiered on UPN in 2004, starred Bell as a high schooler who moonlighted as a private investigator. UPN and The WB merged to create The CW in 2006, and the show moved there for its third and what turned out to be its final season, as it was canceled in 2007. It returned as a 2014 movie, created with help from Veronica Mars fans who contributed to the project on Kickstarter. This is the latest TV series to be revived, following in the footsteps of The X-Files, Fuller House, Roseanne, Will & Grace and Cobra Kai, YouTube Premium’s update of the Karate Kid film franchise. Next up is Murphy Brown, which returns to CBS next week, and Last Man Standing, which Fox revived a year after ABC canceled it. In the new season, Bell’s character is hired to look into the murder of spring breakers in the fictional California seaside town of Neptune, Calif., in a case that—as often happened on the show—pits Neptune’s elites against the working class. Bell will continue to star in NBC’s The Good Place, which was already has wrapped production on Season 3. UPDATE: On Thursday afternoon, Veronica Mars creator Rob Thomas teased the new season on Twitter.